Andrew Hallissey has been appointed executive managing director of occupier services. 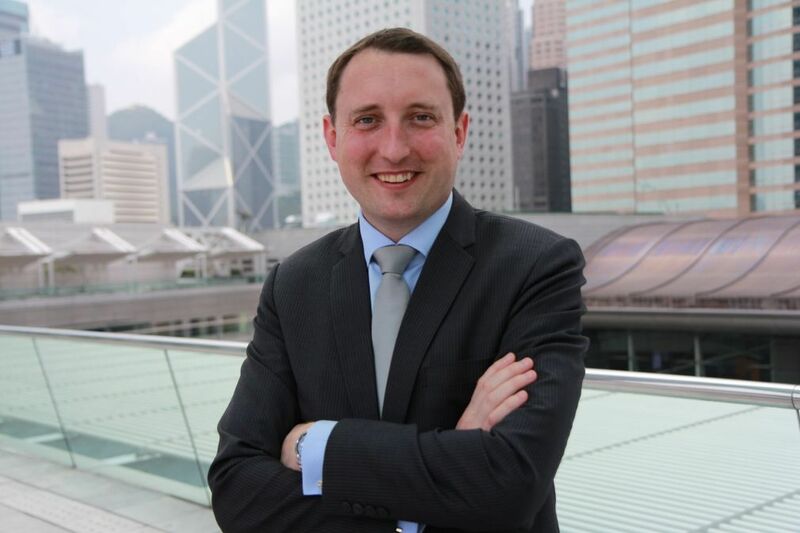 He joins from CBRE where he has held senior leadership roles within their global workplace solutions business in Chicago, Hong Kong, New York and London. Over the last 18 years, he has gained extensive global experience advising large corporations on their global real estate organisation and strategy, having worked across EMEA, North America and Asia Pacific. Andrew also currently serves on the global board of directors of Corenet, the leading global association for the corporate real estate profession. In this new role, he will report to Chris McLernon, the CEO for the EMEA; and lead integrated service delivery for all occupier clients specialising in corporate real estate services, portfolio strategy, transaction management, brokerage, lease administration, project management, workplace services, and facilities management outsourcing advisory.